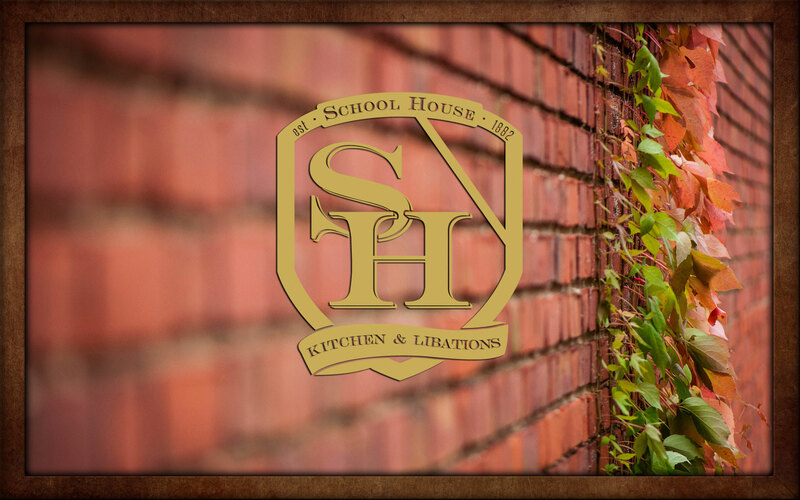 School House Kitchen & Libations is located in the heart of Historic Olde Town Arvada. Built inside of the original Arvada schoolhouse, which was constructed in 1882, School House offers over 1,400 different whiskeys, over 50 beers, and a sizable menu that is sure to please all. 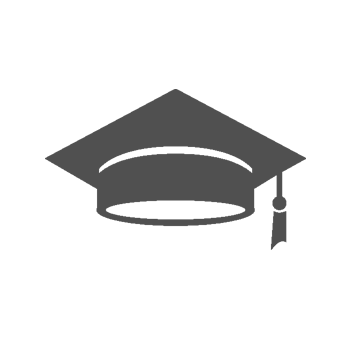 With the Library Bar, Home Room dining area, upstairs Teachers Lounge, and plenty of outdoor seating, including Arvada's first rooftop patio, School House is sure to be your favorite school memory. 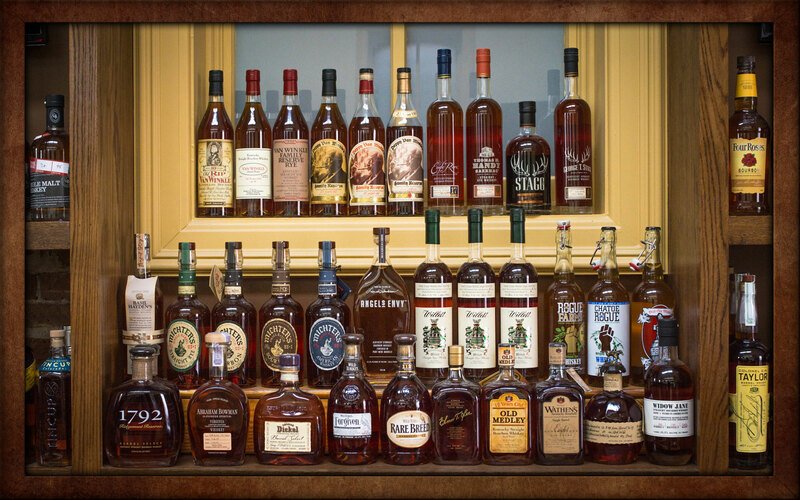 With over 1,400 different whiskeys, School House boasts one of the largest lists in the country. 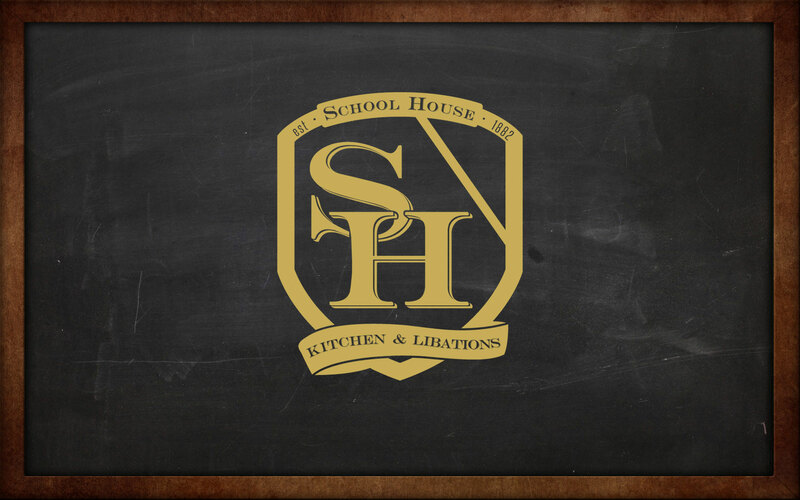 From American to Canadian, Japanese to Scotch, School House has it. 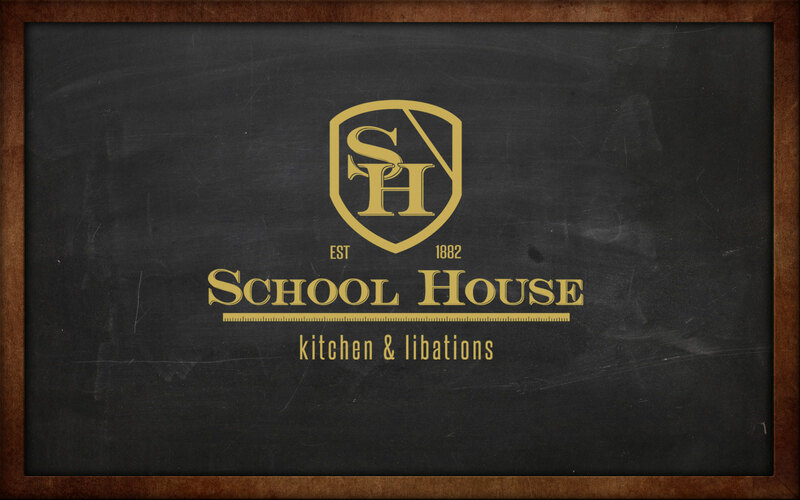 Along with whiskey, School House offers an array of specialty cocktails and a rotating beer list of over 50 choices. 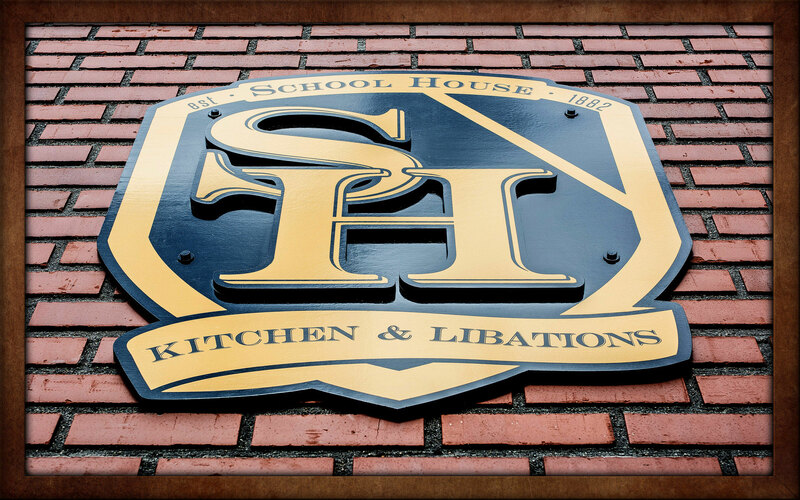 Whatever your beverage fancy, School House is sure to have something to wet your whistle. Recess is everyday from 3-6pm at School House. 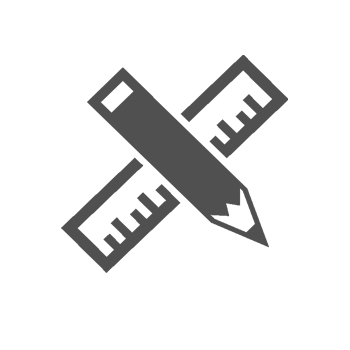 With a variety of drink specials and a generous amount of food specials, recess isn't what it used to be! Homeschooled is the way we like it, so we make most of our grub right here in house. 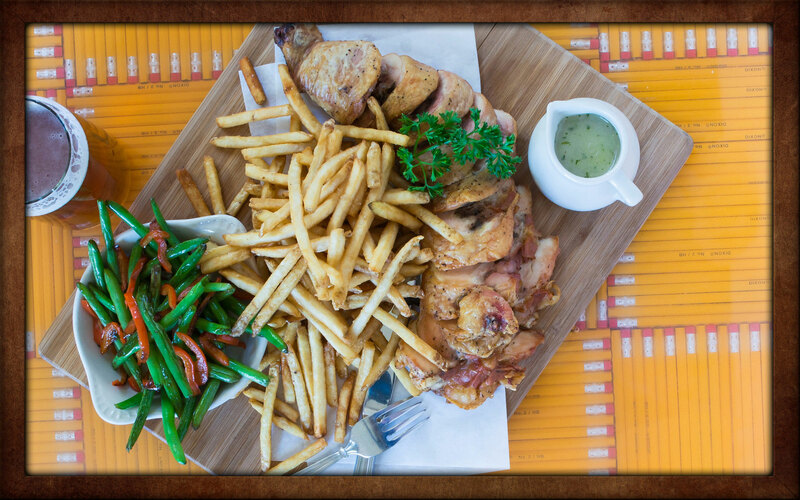 Our huge menu of appetizers, salads, sandwiches, flatbreads, and entrées incorporates regional styles from around the country, as you will be able to tell from our menu! 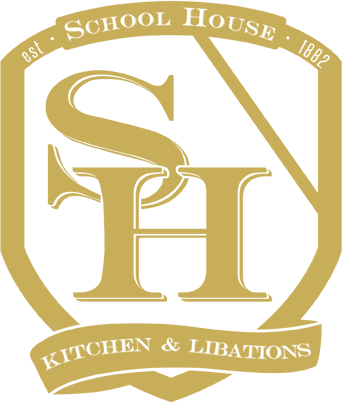 "Featuring one of the largest whiskey menus in the country"
We highly recommend making reservations for any night of the week to ensure you have a seat at school! If you have a large party or would like to throw a special event, we have you covered with three different areas! With our Library Bar, Home Room Dining Area, and Teachers Lounge, we can accommodate parties from 10 to over 150! For parties of 7 or more, please call us to make reservations at 720.639.4213. Also, if you are running late for your reservation, please call us. We will give away your table if you are over 20 minutes late and we have not heard from you. Please be considerate of the small nature of this business. If in the event you do need to cancel, kindly let us have at least 24-48 hours notice.